5. Metamorph. 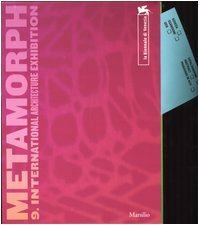 9. International Architecture Exhibition. Trajectories / Vectors / Focus. Forster, Kurt W. et al.